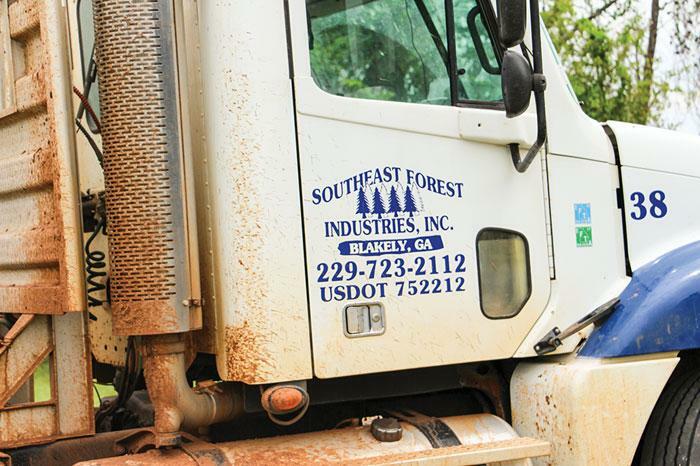 Southern Loggin’ Times magazine’s May 2017 issue features Brodnax, Virginia’s Lawrence P. Dugger Logging, Blakely, Georgia’s Southeast Forest Industries, Inc., and Pulaski, Mississippi’s Harrison Brothers, Inc. 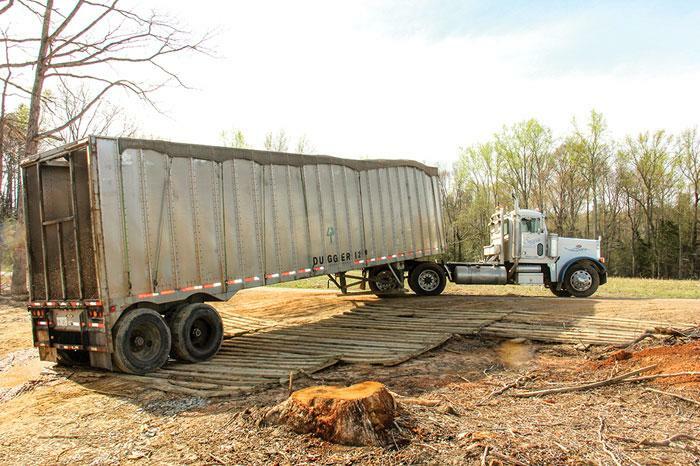 In the ‘Where Are They Now?’ column, SLT revisits Osyka, Mississippi’s Alford Timber. 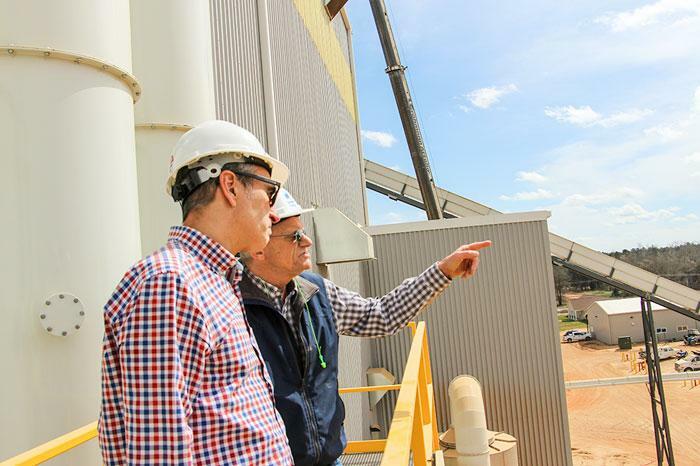 A special article features Greenwood, South Carolina’s Colombo Energy Company and their new pellet plant. Other articles cover the latest industry news, new products and upcoming events. 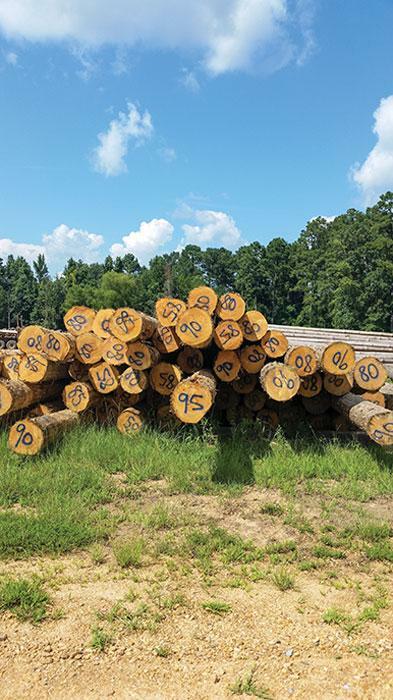 Southern Loggin’ Times magazine Associate Editor Jay Donnell travels to Brodnax, Virginia to visit Lawrence P. Dugger Logging. Imagine being a high school student while running your own business. 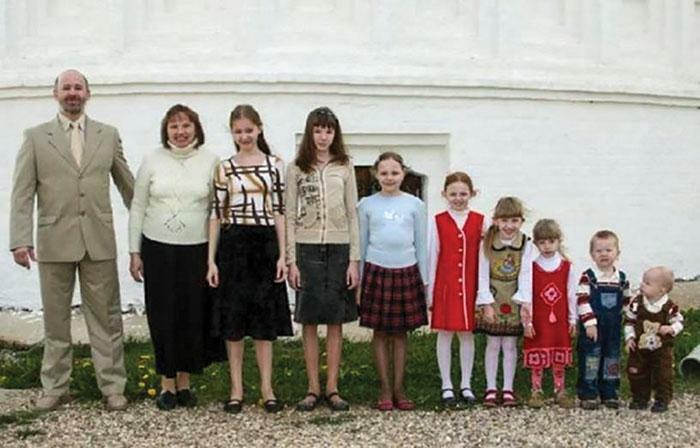 Hard to imagine, right? Well that’s exactly what Palmer Dugger was doing during his last two years of high school. 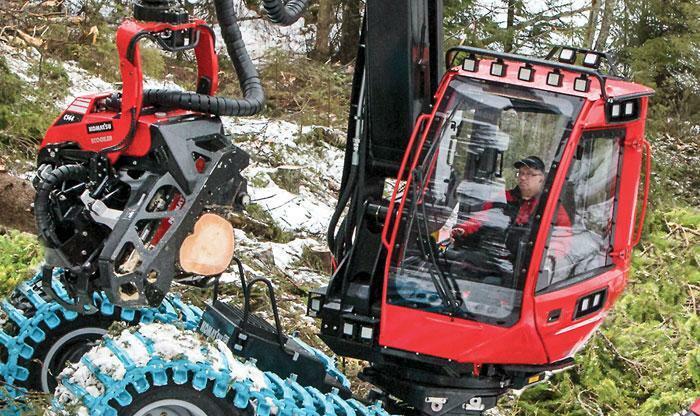 In 2004, his father Lawrence (Larry) Dugger suffered a massive stroke at age 49 and was unable to continue to run his logging company, Lawrence P. Dugger Logging (LPDL) that had been in business since the early 1980s. His son Palmer was tasked with taking it over in order to provide for his family and keep the company going. Palmer was just 16 at the time of the incident. During his last two years of high school Palmer would have to take business calls during school hours. Many teachers would get upset with him because his phone would ring during class and oftentimes the call was so pressing he would have to take it and leave class. Southern Loggin’ Times magazine Associate Editor Jessica Johnson visits Southeast Forest Industries, Inc. in Blakely, Georgia. 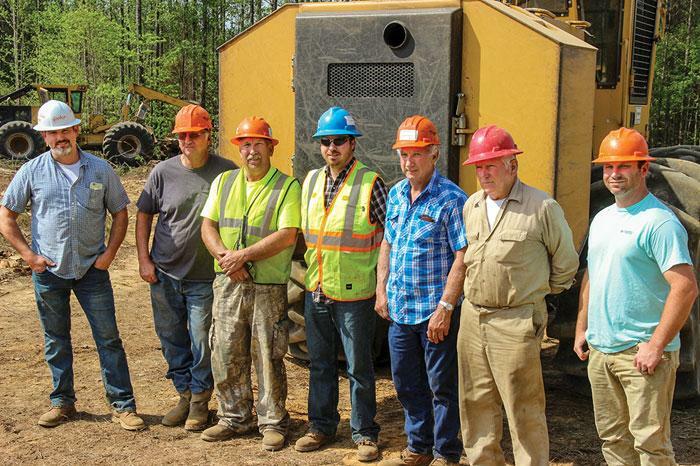 Auburn graduate foresters Woodie and Toby Warr come from a family of foresters, so for them, the logging business wasn’t just a way of life but a necessity. The Warrs love the woods. They believe, above all, the purpose of logging is to maintain a well-managed timberland. Woodie Warr says it comes down to how it looks, and above all, being a good steward of the land. Their land-first philosophy is most evident when talking with crew foreman Greg Grimes. As the crew is finishing up a tract, making preparations to move on, Warr makes a comment about the landowner’s decision to go with an aggressive thinning plan. 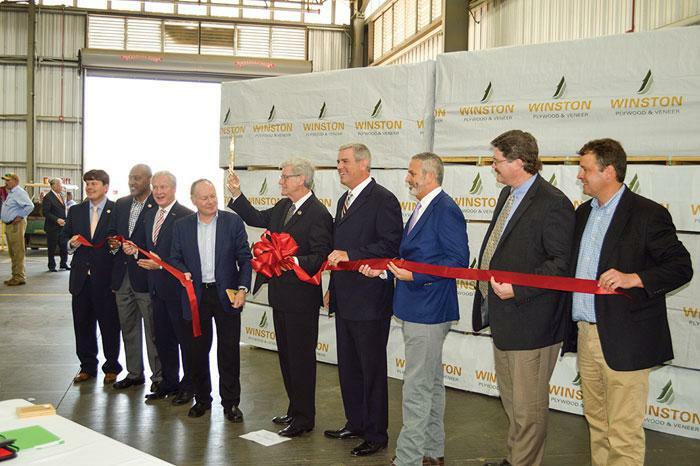 Grimes says, “Well it looks real good to me.” While the two are not consultants per se, they do actively manage about 60,000 acres across south Georgia, north Florida and south Alabama for friends, family and former harvesting clients. Southern Loggin’ Times magazine Managing Editor David Abbott has the opportunity to visit Harrison Brothers, Inc. in Pulaski, Mississippi. Many logging companies are to some extent family operations, often passed down from one generation to the next. Not many go as far as Harrison Bros., Inc., however. With the exception of a lone truck driver, everyone on the crew is related, most of them a son or grandson of company founder Johnny Harrison. Five of Johnny’s sons founded the current iteration of the family business in August 1993, upon the retirement of their father earlier that year. With many of them now nearing or surpassing the age their father was then, four of the brothers are still active today: Bobby, 64; Charles, 62; Roy, 56; and Randy Michael (Peashooter), 54. Oldest brother Willie, now 66, retired in March of last year, selling his shares to his brothers, but he still comes out to drive a truck from time to time. A sixth brother, John, 58, never worked in the woods. Clan patriarch Johnny, 86 now, has been retired nearly 24 years, but is still alive and kicking. 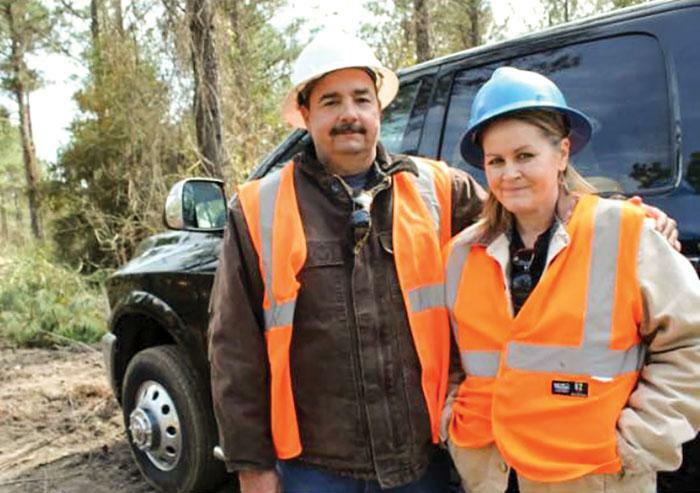 Southern Loggin’ Times magazine Associate Editor Jessica Johnson visits Greenwood, South Carolina’s Colombo Energy Company. As consumers shift to e-readers, e-mails and smartphones, economic forecasts predict that global demand for paper will continue on its downward trajectory. That’s why The Navigator Co., a privately owned Portuguese pulp and paper giant, developed a three-pronged plan for sustainable and profitable growth of its business. The first two prongs involved a ramping up of timberland ownership and pulp production in Mozambique and expansion into tissue paper production in Portgugal. The third prong was the creation of Colombo Energy Co., a wholly owned subsidiary of Navigator. Colombo produces industrial wood pellets at its facility in South Carolina for export to European and Asian markets.